Audi S3 2013 made its public debut at the 2012 Paris Auto Show along with its sibling, the Audi A3 2013. 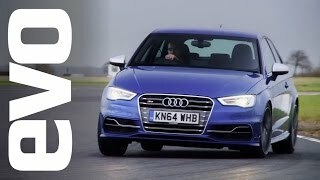 The 2013 S3 targets the lightweight premium compact car segment and will be available for purchase in early 2013. 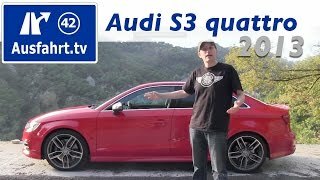 The all-new Audi S3 gets its power from the 2.0L TFSI unit with 300hp and 280 lb-ft of torque between 1,800 and 5,500 rpm, which is mated to a 6-speed manual or a 6-speed S-tronic gear box. Well, you can guess the sprint time! 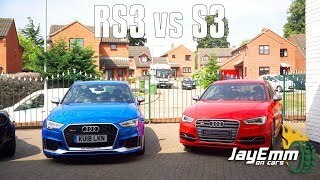 The Audi S3 sprints from 0 to 100 kmph (62mph) in 5.1 seconds and has a top speed of 155 mph.